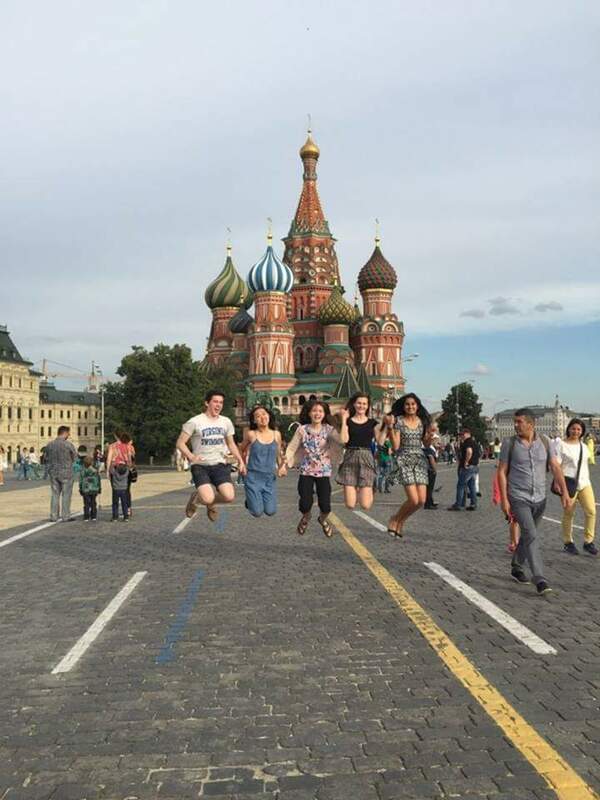 Kristin is from Chicago, IL and Winter Haven, FL and participated in the Russia Summer 2015 program and the Moldova Academic Year 2017-2018 program. I was fifteen years old when I uncovered my love for languages. 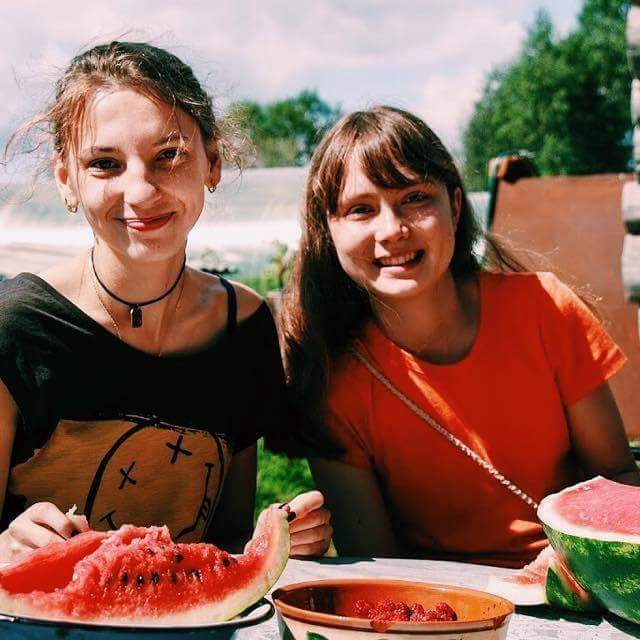 That summer, I completed the NSLI-Y program in Kirov, Russia. It changed my life and ignited a passion for language learning. The next summer I intensively studied Chinese at the University of Mississippi. 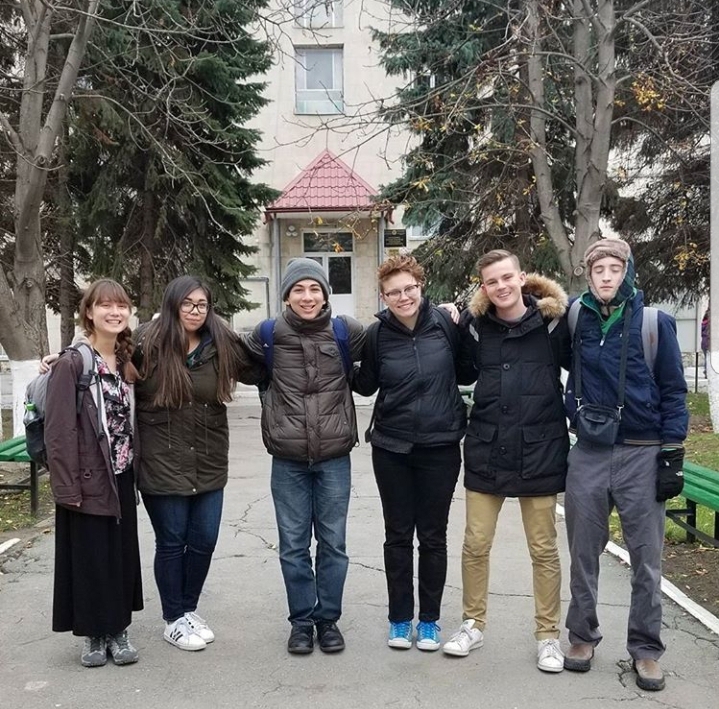 This past school year, I participated in the NSLI-Y academic year program in Chisinau, Moldova. Since returning to the U.S., I have been studying Hebrew and Ukrainian. As I make my way through this journey of language endeavors, my view of the world changes. Something specific that stands out is how many people in this world struggle to communicate. The most frustrating thing when studying a language is not being able to communicate. I’m a very talkative person, but I realize how introverted I become when I am speaking in a different language. This is especially when I am still at a beginner level. Because of these frustrations, I have realized how many other people have this exact problem. Immigrants in the U.S. speak English as their second or third language, people with disabilities sometimes struggle to have their voices heard, the list goes on and on. As I slowly realize all the frustrations from others, I want to do all I can to help. To contribute to this cause, I plan on studying American Sign Language and getting TEFL/TESL certified. Thank you to NSLI-Y for teaching me this great lesson!